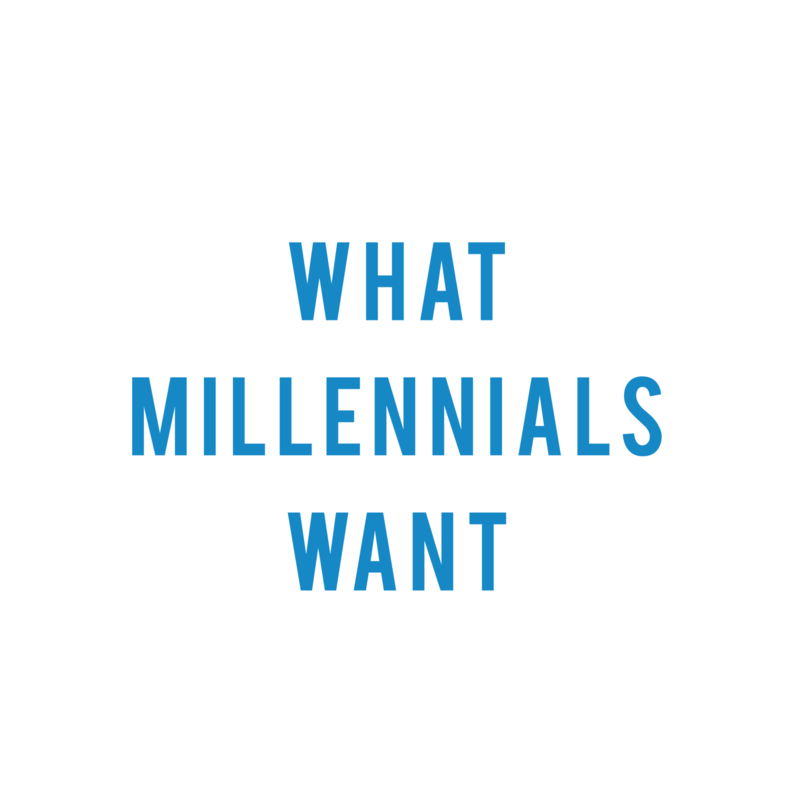 Welcome to my blog on what millennials want. Join me as I write my forthcoming book on the cultural views, economic aspirations, and political attitudes of young people in India. What are the economic aspirations of Indian millennials? Are they seeking government jobs or striving for employment in the private sector? What are their views on arranged marriages? Who are millennials voting for and why? What are their considerations at the ballot box? These are just a few of the questions I hope to answer through my research. Who am I and why am I asking these questions? My name is Vivan Marwaha and I am the founder of Vantage Analytics, a business and political intelligence advisory. At Vantage, I work with startups, companies, and organizations to survey and reach out to Indian millennials. I graduated in May 2017 with a degree in International Relations from Claremont McKenna College in the United States, and spent time working at the Observer Research Foundation in New Delhi, and interning at the American Enterprise Institute in Washington DC. Each of my past experiences has motivated me to study Indian millennials today. I truly believe that young people in India have been left out of the political and social discourse, and I hope to change and challenge that with my research. My book will be published in the winter of 2019 by Penguin Random House.